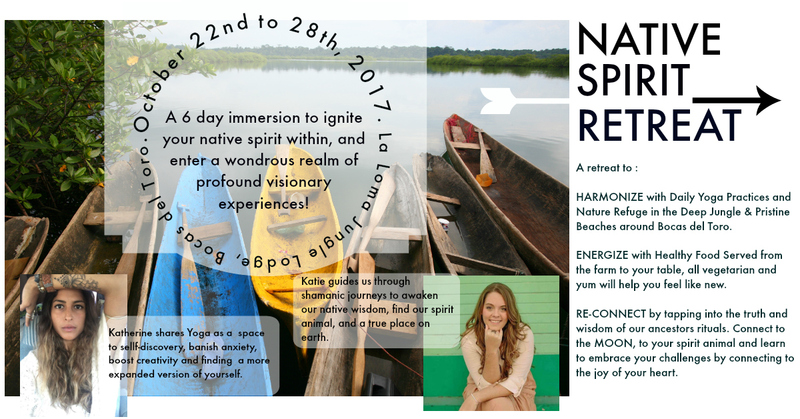 ☽ Not another Eclipse: + Retreats on Sale ! 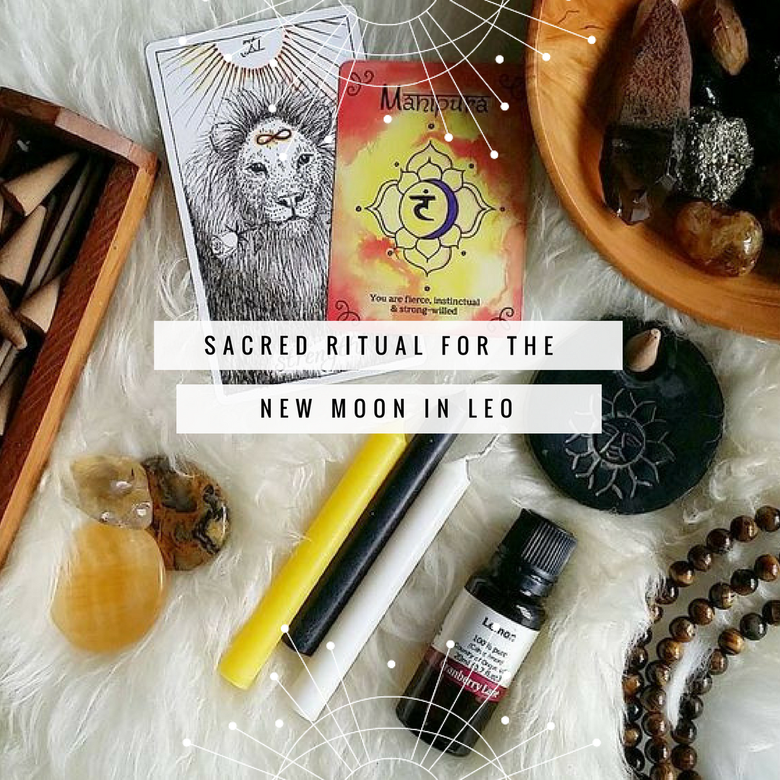 Home☽ Not another Eclipse: + Retreats on Sale ! 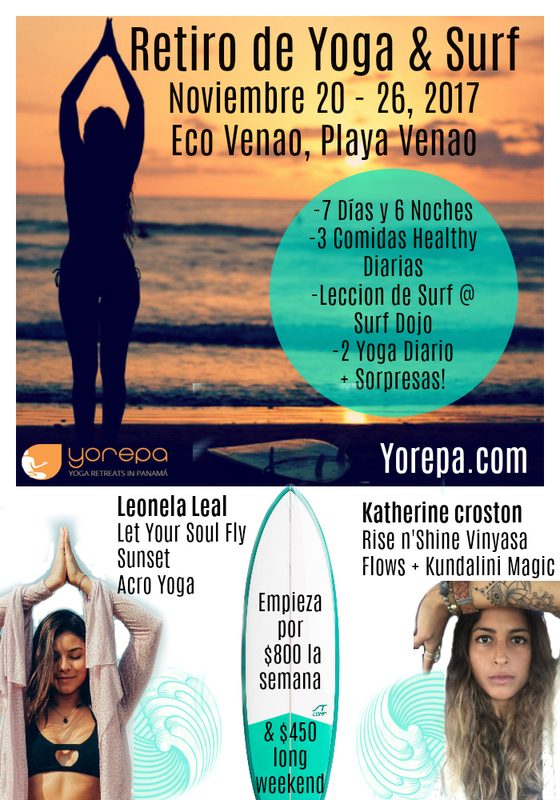 Solar Eclipse & New Moon in Leo : Be a Warrior not a Victim | A Native Healing Retreat + Yoga & Surf in November. Cuando empecé a leer sobre esta Luna Nueva, ya estaba sintiéndome PROFUNDAMENTE afectada. 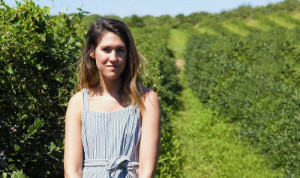 Puedo decirte las muchas razones por las que me siento molesta, pero después de escuchar a Guru Singh esta mañana, siendo super claro – de nuevo – Katherine se acordó de que “todo esto soy YO, y que las situaciones fuera de mí son creadas por mí”. Así que estas situaciones llegaron para despertarme y para trabajar en algo dentro de mi, que hermosa conciencia. ¡Pero Wao! Puedo decirles que he estado surfeando las olas de las sombras en estos días, Pero que tambien las estoy abrazando. Me estoy sosteniendo, porque este es mi y tu (nuestro) tiempo para convertirnos en guerreros no en víctimas. When I first started reading about this New Moon, I was already DEEPLY affected let me tell you (lol). I can tell you the many reasons why I am feeling triggered, but after listening to Guru Singh this morning, being super clear – again- Katherine got reminded that everything is ME, and that the situations outside of me are ME TOO :&. So these situations came to awaken me and work on me 🙂 how freaking awesome !. But oh MAN ! I can tell you that I have been riding the waves of shadows these days, and I am owning them deeply too. I am holding ON in the midst of chaos, because this is my and your time to become Warrior not Victims. 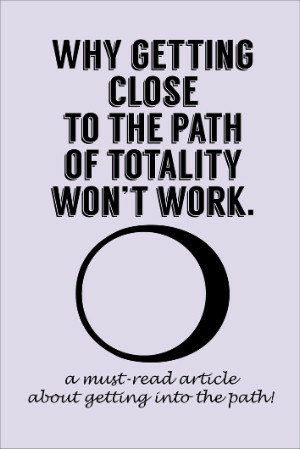 Deeply Freudian and buried feelings will be on blast during these eclipses, especially the total solar eclipse on the 21st since the moon will be on parade. Did you even have a clue you were upset about that situation? Nope. But eclipses have a funny way of ripping up the rugs where we’ve buried our pain. Valid Offer until August 23rd ! There’s something very natural about balance. We spend most of our life moving, or desiring this state in our experience. Wouldn’t you agree? I believe this is the key to true health and prosperity – Learning our own dance towards balance. This is precisely what I aid my clients in, whether it’s health of their body, mind, life or spaces. Sometimes, it takes taking inventory to see in which areas we need more balance in. We all have experiences which shape our balance. Mine have included vertigo, everyday challenges, and recently: pregnancy. Whether it’s physical, spiritual, or mental – Balance is key in all we do. and I need to share my new passion: Vegan Fishless Tacos ! That actually taste GOOD. 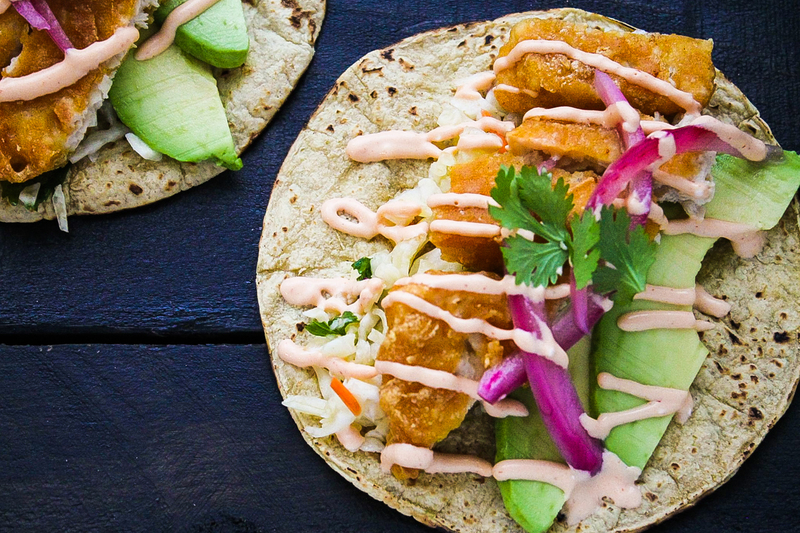 Wether you do eat Fish, like me, or not… this Vegan Fishless Taco is da BOMB. So I found this Recipe, and evern though I do eat Fish. Who doesnt like amazing vegan endless days or weeks or months ? HAHA YOU DO, because after trying this super healthy taco filled with ingredients that make your skin shine and soul bright, we will have a talk. I’ve always prided myself on being a hustler. I love to have a bunch of things on my plate and slay through all of them with blatant disregard for personal boundaries. I had a desktop background on my laptop that read “hustle all day, every day.” It was my mantra, and I embodied it.